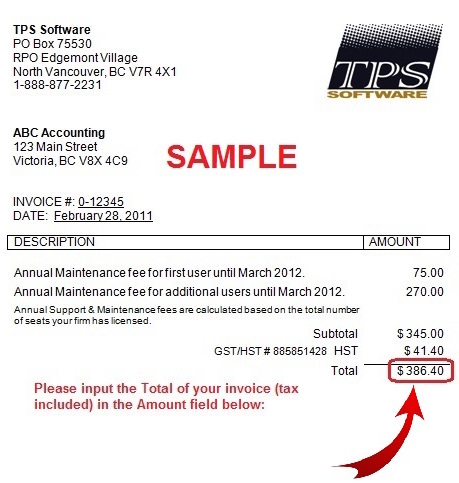 Use this page to pay your annual maintenance fee online. Some US-based VISA/Mastercard may charge a cross-border assessment fee for transactions outside the U.S. Please check with your credit card provider.